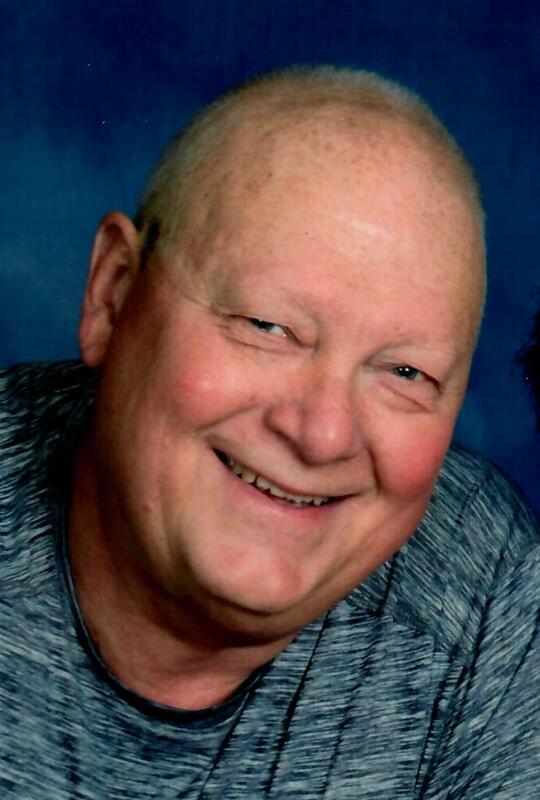 William “Bill” W. Walkup, age 60 of York, NE, died Sunday, April 14, 2019 at York. He was born October 19, 1958 to Wendell and Margaret (Vogt) Walkup at York. On June 5, 1982, Bill was united in marriage to Kristine Conrad at York. Bill was employed at Agri-Products in York for over 20 years. Bill loved his family and spending time with his kids and grandkids. He is survived by his wife Kris of York, son Sean (Karlie) Walkup of York, daughters Chelsea (Reggie) Wittgren of Palmyra, NE and Nicole (Brandon) Lee of Lincoln, NE, his father Wendell (Margaret Samson) Walkup of York, brother Ross (Susan) Walkup of York, sister Linnea (Will) Williamsen of York, grandchildren Wyatt Wittgren of Palmyra, Nora and Liam Walkup of York, and Baby Lee on the way. He is also survived by nieces, nephews, extended family and many friends. He was preceded in death by his mother. A Mass of Christian Burial will be held at 10:00 AM, Wednesday, April 17, 2019 at St. Joseph Catholic Church, York with the Reverend Monsignor James Reinert officiating. Burial will follow at St. Joseph Cemetery, York. A rosary will be said at 6:00 PM on Tuesday at Metz Mortuary, with his family greeting friends following the rosary. Visitation will be held on Tuesday from 1-8pm at the mortuary. Memorials may be directed to his family for later designation.